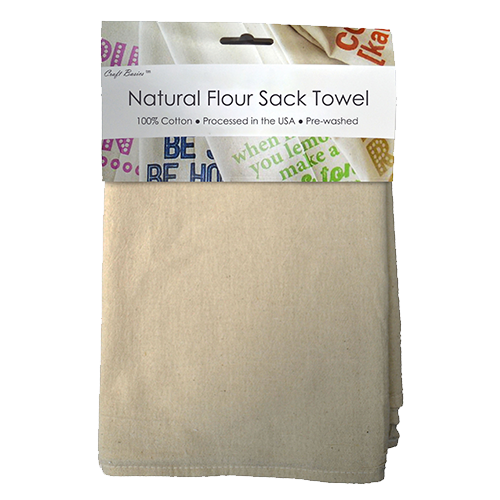 This is our eco-friendly, utility sized flour sack towel! 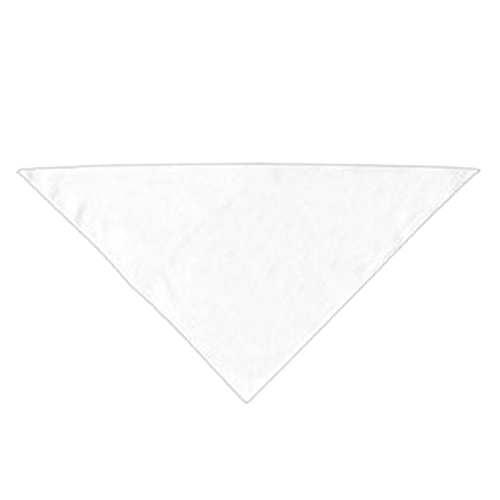 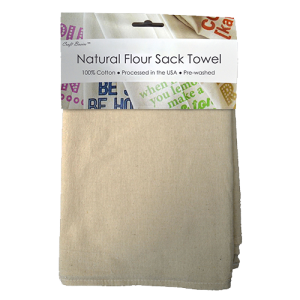 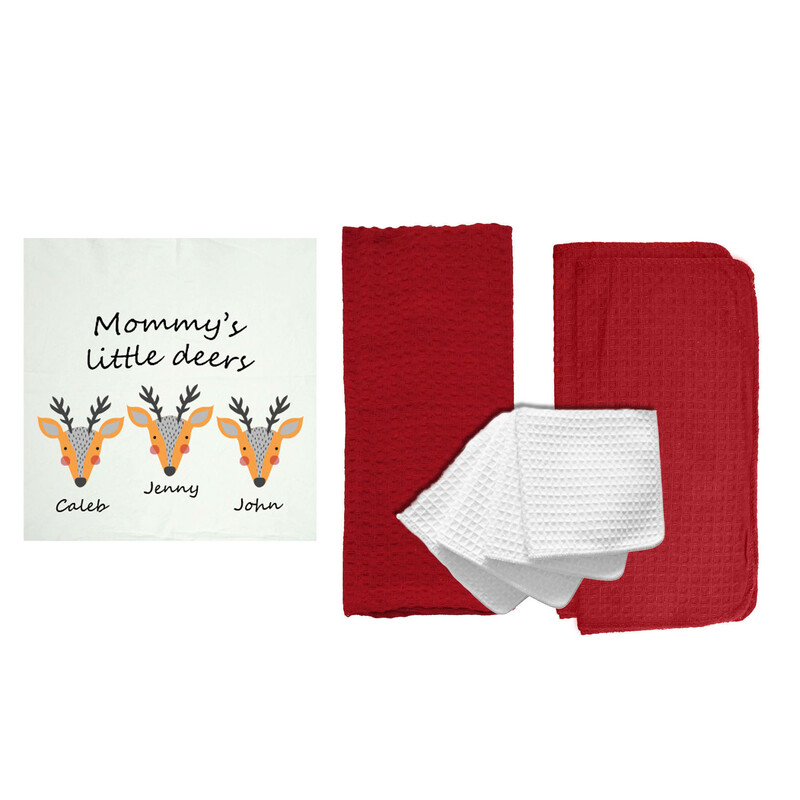 When you need an eco-friendly flour sack towel ready to handle a tough job, inside our outside of the home, the 29 inch x 36 inch natural flour sack towels are the right choice. 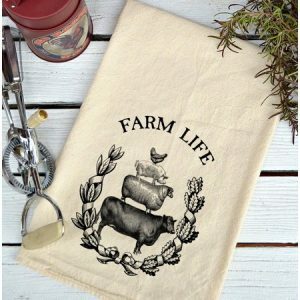 Sturdy enough for farm life and classic enough for fine dining. 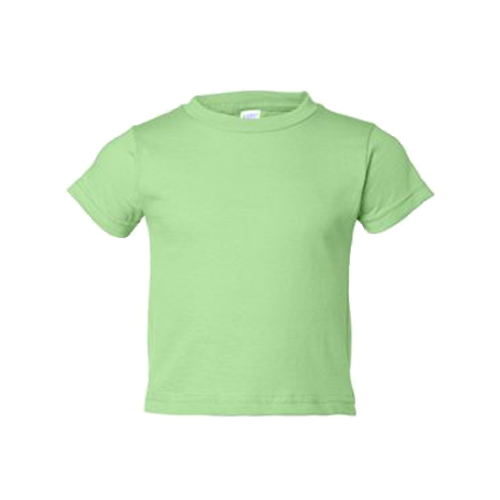 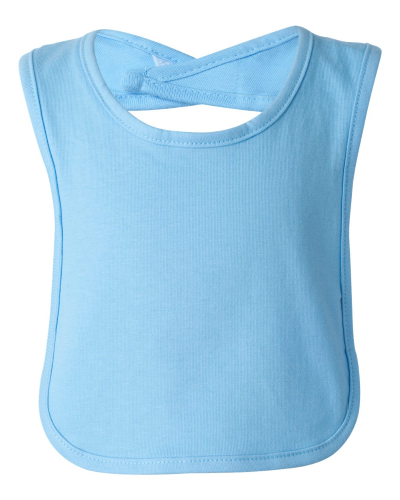 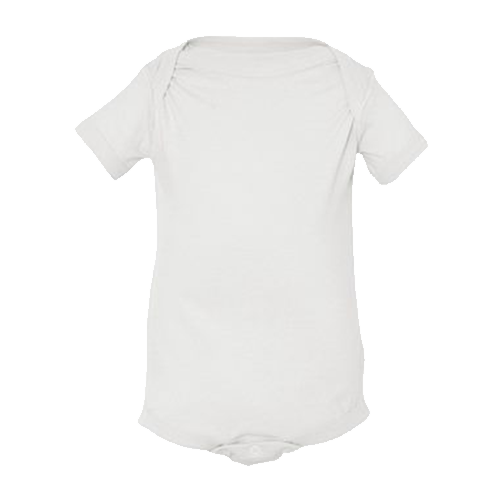 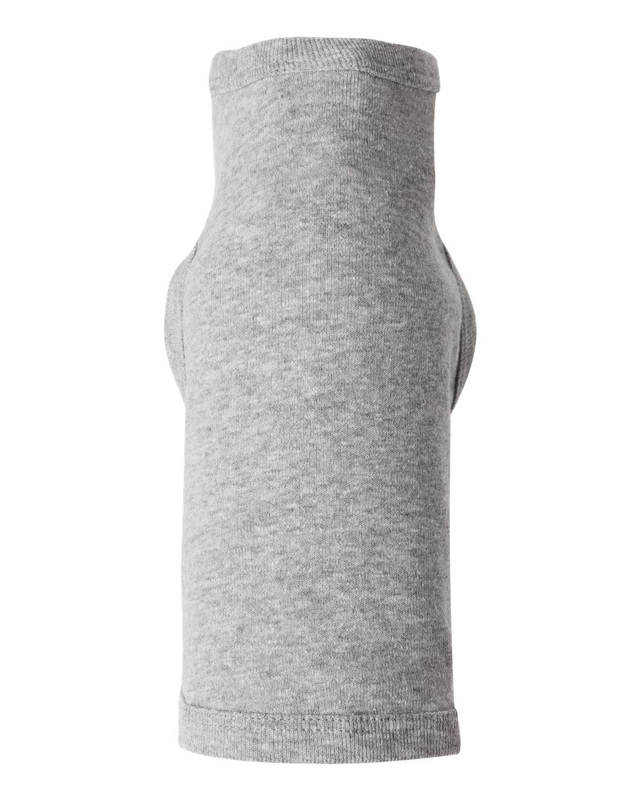 No lint and no harsh chemicals means healthy clean-up and no trace of dirt and grime! 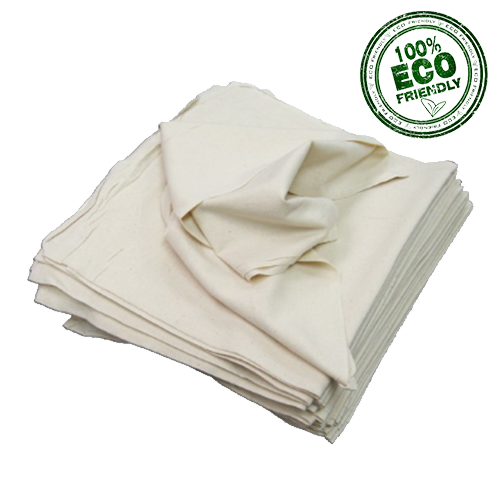 This Natural utility cloth is the best option for your dollar. 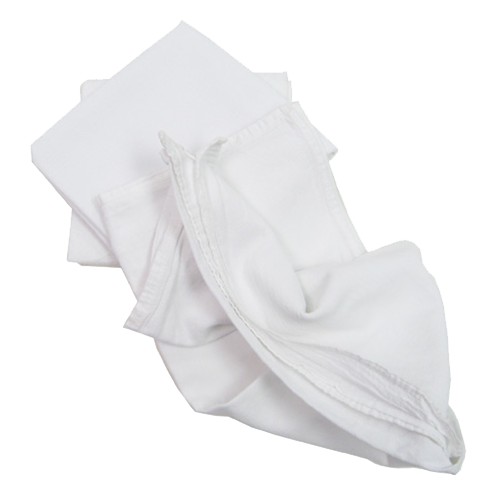 Cotton Creations offers only high-quality, 100-percent cotton flour sack towels that are pre-washed and lint-free. 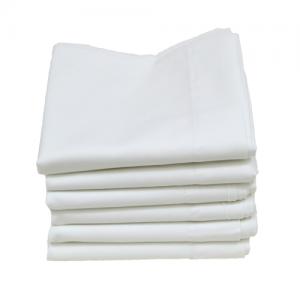 You get textiles that can stand up to a busy kitchen, constant clean-ups, important daily tasks and more. 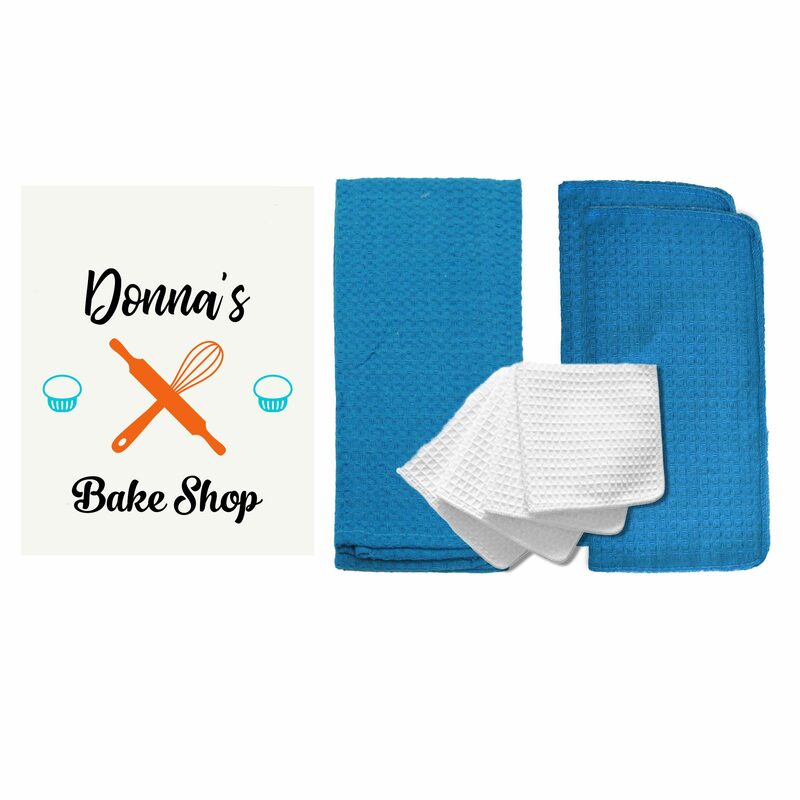 These unbleached towels can be machine washed so they are easy to keep clean for repeated use. 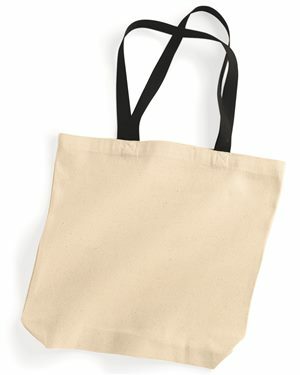 You can stop buying paper shop rags or paper towels and stick with the trusty flour sacks. 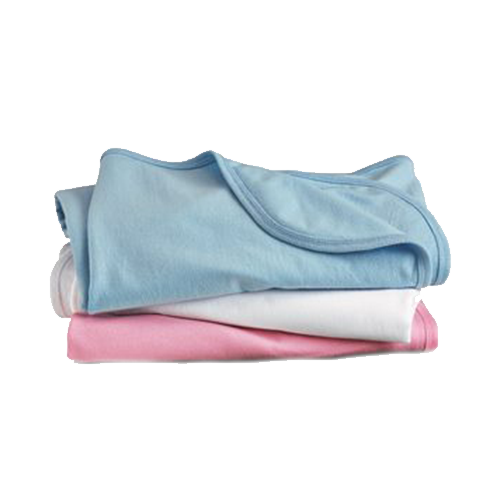 Stock up your living or working space to make your days more efficient. 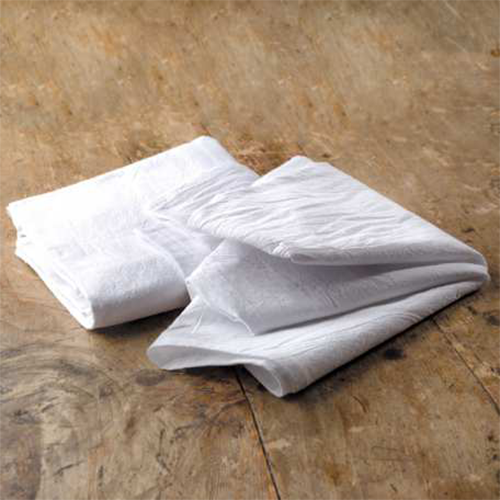 The Natural utility cloth is a staple you need in your home! 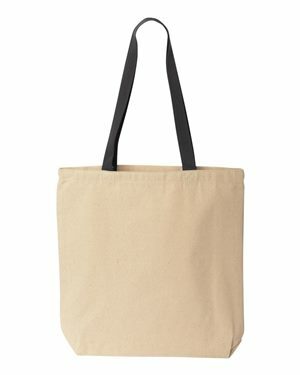 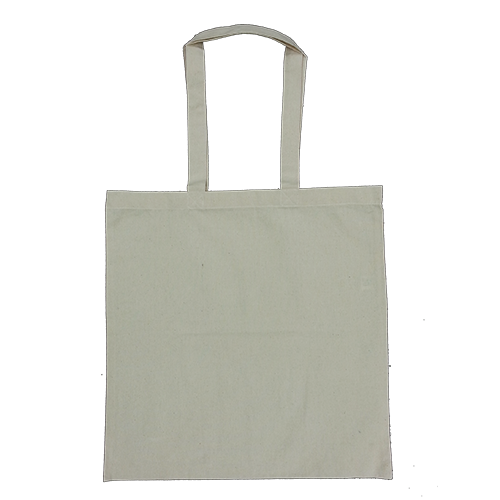 For generations, families all over the world have utilized flour sack material to carry flour, fashion into clothing, keep the home tidy, and tackle the tough jobs. 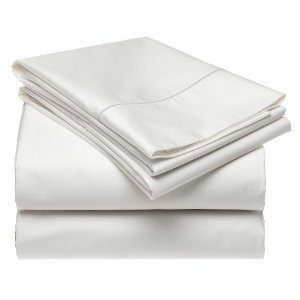 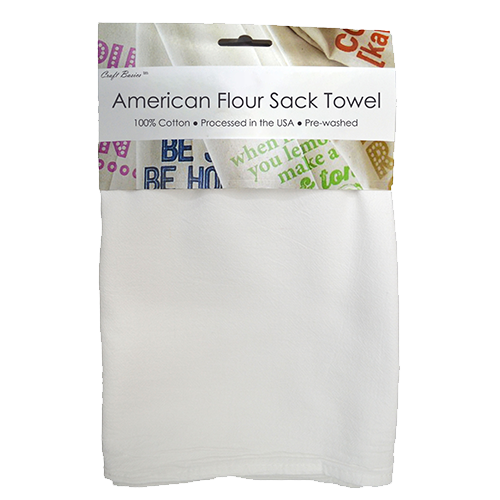 Now, flour sack towels are still a trusted textile that serves countless purposes day in and day out. 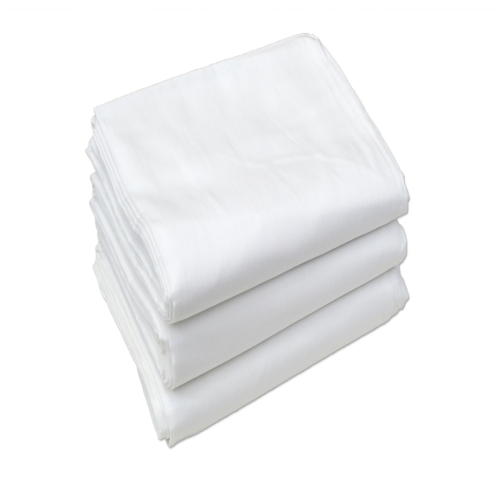 The medium-weight cotton fabric of flour sack towels is different from normal bath towels. 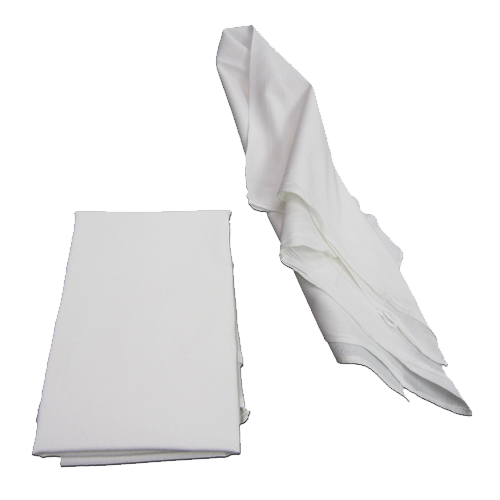 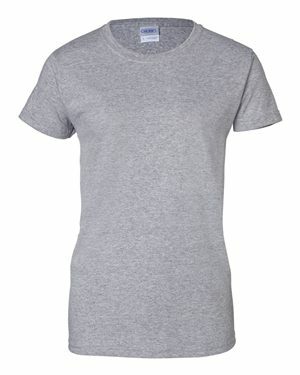 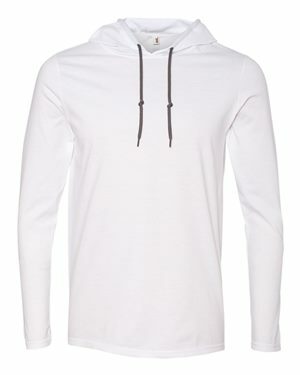 The Natural utility cloth is more versatile and not heavy when it has absorbed any liquids. 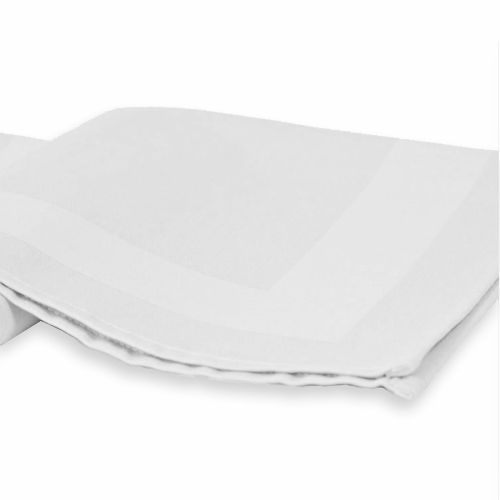 The weave of our towels will last for years, whether you’re cleaning crevices in your home or keeping your pets clean and dry. 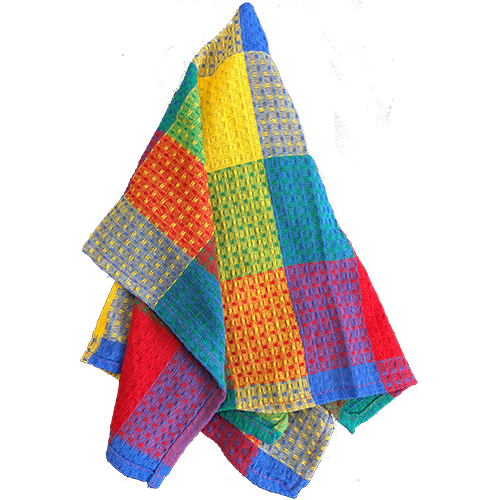 These towels serve so many purposes, so homemakers love to use them and save space on other unnecessary textiles. 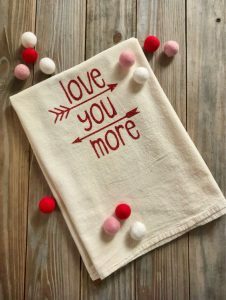 You will find that Cotton Creations allows you to order online at any time, saving money and time since you won’t have to visit the store. 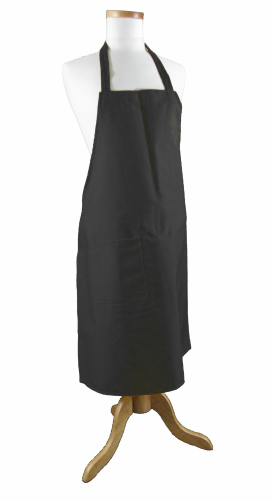 Our Design Station lets you submit a pricing quote in just minutes. 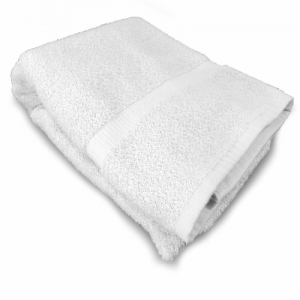 Order as few towels as you need or buy more for bulk discounts. 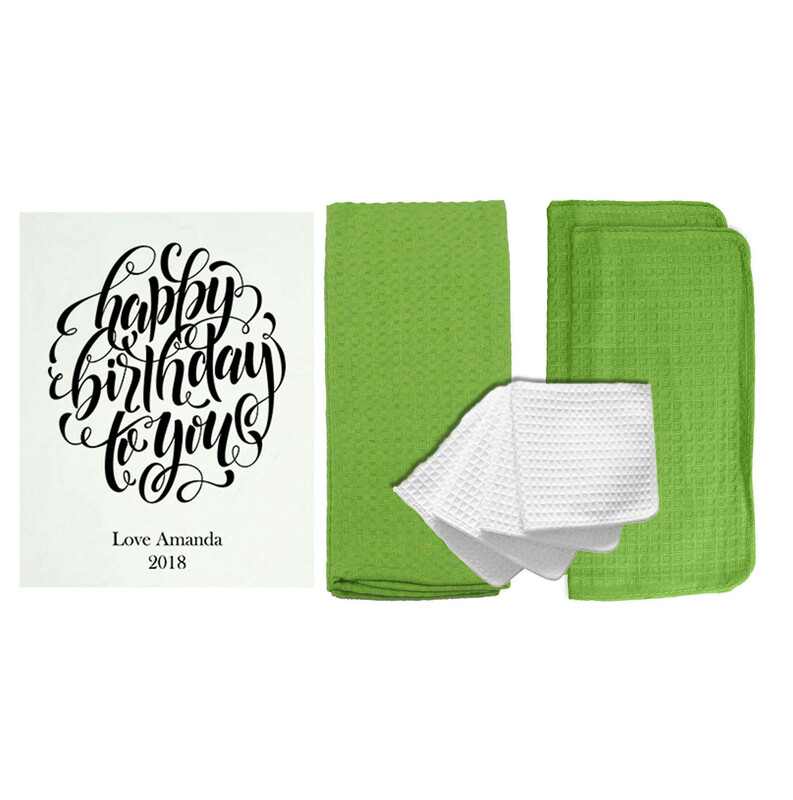 When you purchase 12 or more towels, you receive a 30 percent discount. 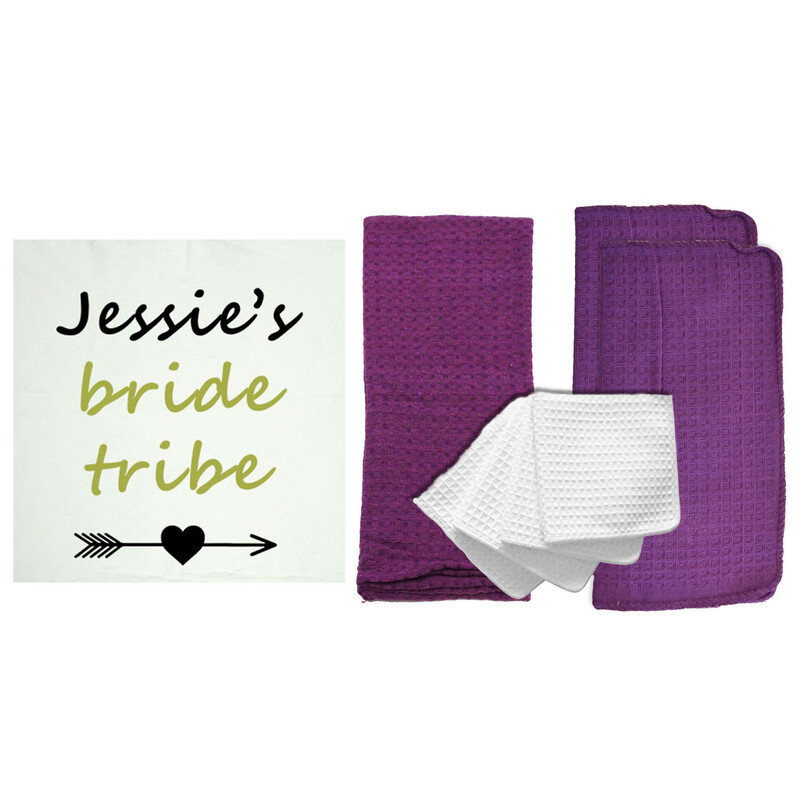 You can also buy at least 50 towels to enjoy a 60 percent discount! 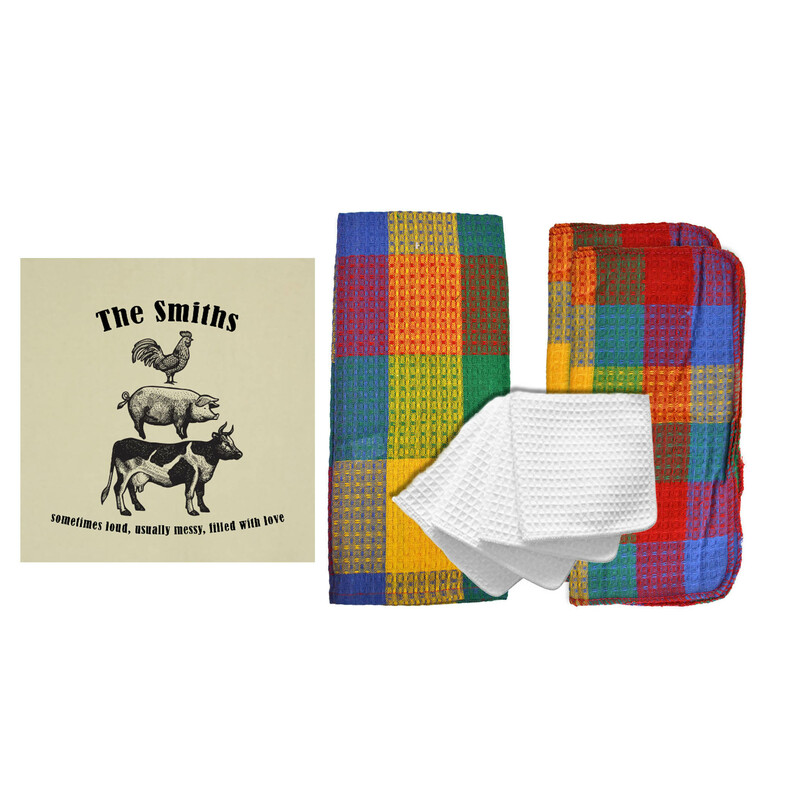 Spa and Comfort Bath Towel by R&R Textile Mills, Inc.